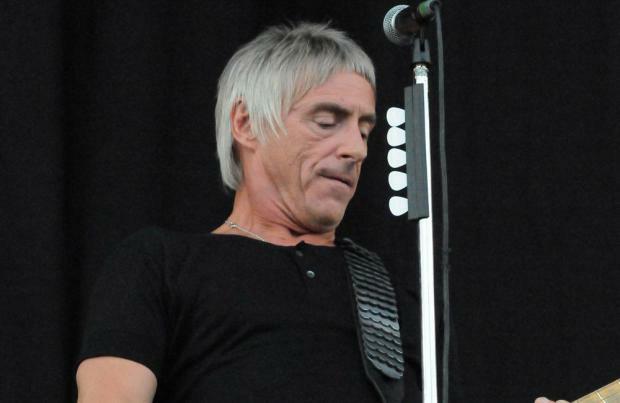 Paul Weller's new music "comes from out of space" and he thinks 'Saturn's Pattern', his forthcoming LP, sounds "pretty original"
Paul Weller's new music "comes from out of space". The 56-year-old rocker is excited about forthcoming album 'Saturn's Pattern' and thinks the material, particularly the title track, is "pretty original". He said: "'Saturn's Pattern' just kind of comes from out of space. It's kind of got a little bit of funk in it, but it's music that I haven't possibly heard of - it's pretty original I think. "There's a few tracks on the album you can't really place, but they're very, very tuneful. "The sky's the limit for me really, I have no idea where it's going to go." Despite his years in the music industry, the former Jam frontman doesn't feel "shackled" by the past and enjoys experimenting with his work. He told NME magazine: "You kind of hit upon the right circumstances or whatever, but I'm always trying to look forwards and see where else this music can go. "I don't know if I understand people when they get to a certain age and they're just kind of happy with what they know. "I'm on the lookout for whatever's happening, it still holds my interest."